Just wanted to wish you all a Happy Easter wherever you may be. 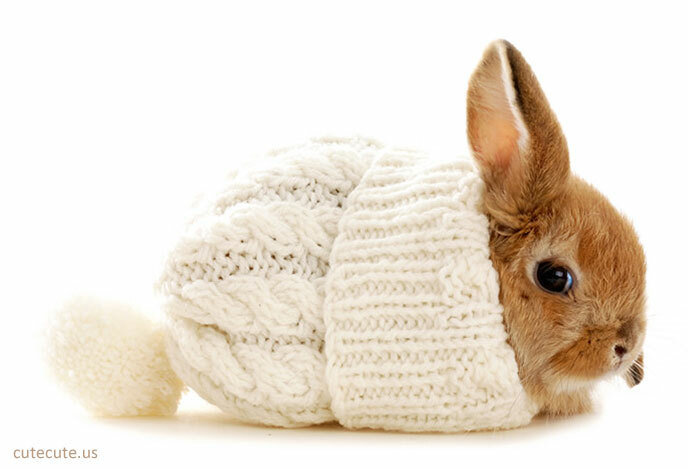 Hope the Easter Bunny bought you something nice! It's a quiet tea and a creme egg affair here in Seville after a manic week of Semanta Santa parades and playing tour guide/translator to my wonderful family who came to visit! 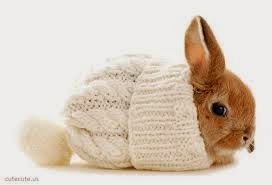 ...cos who doesn't love a cute bunny on Easter!